The health of your entire family is the number one priority of our family practice team. Your provider is focused on working with patients of all ages to serve general medical, psychological and developmental needs. As the curator (or guardian) of your medical history, your provider will coordinate all of your care, and see you through the health challenges and triumphs that you may face at any stage of life. 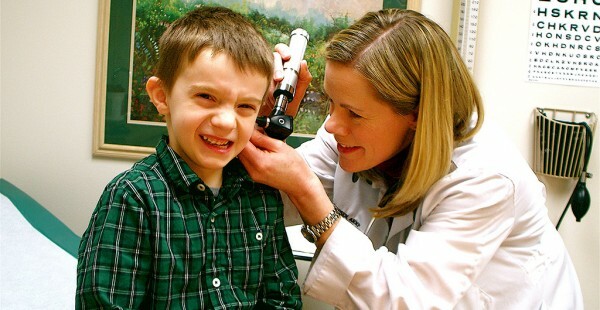 Family Practice services are provided through Everett Family Medicine, Lake Serene Clinic, Marysville Family Medicine, Snohomish Family Medicine and Whitehorse Family Medicine. We have three walk-in clinics for your convenience; they are listed on the Walk-In Clinic page. Andrea Friesen, ARNP, at Lake Serene Clinic, examines her patient. Classes fill quickly, so be sure to register early to reserve your spot. Visit the Everett Family Medicine page for class scheduled and information. 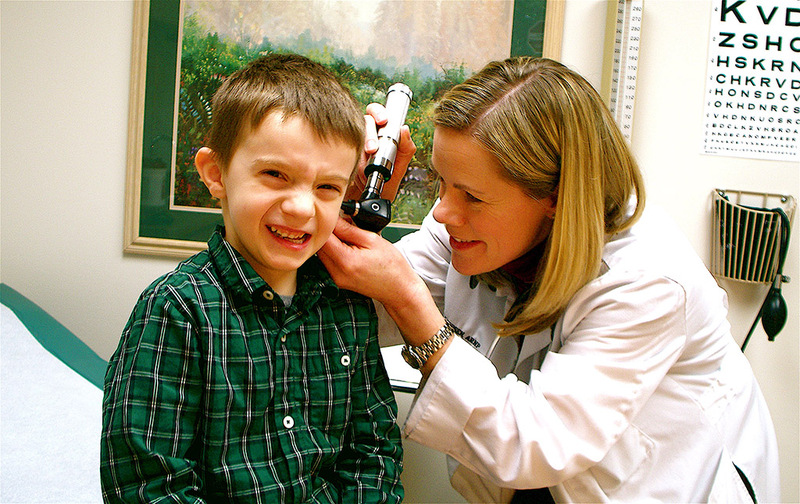 Provides complete Primary Care every day of the year from 9am to 8pm, plus holiday hours. Patients can make an appointment, including same-day, or simply walk in, with a “call-ahead” option to reduce the wait. The Lake Serene Clinic has been providing full-service family care, including lab and x-ray, in a comfortable and convenient facility since 1990. We offer a wide range of services to empower you to live a healthier life, including a full spectrum of family medicine, integrative medicine and OB care. Dr. Susana Escobar is a family medicine and an integrative medicine doctor. She looks at the whole person–the symptoms and the broad history of a patient–and treats the whole person. Dr. Philip Smith has been providing OB care for his patients for many years. Please note that we accept most insurance plans. Provides care for your whole family and a Walk-In Clinic for those times when you need to be seen by a physician promptly but are not experiencing a life-threatening emergency. We have been in the community for over 50 years and have provided excellent care to generations of families. Loves to provide obstetrical care to patients, including both vaginal deliveries and Cesarean sections. Our nearby hospital, Cascade Valley Hospital, provides excellent facilities for family-centered pregnancies. We work with perinatology specialists at Swedish Medical Center, University of Washington Medical Center and Providence Regional Medical Center Everett as indicated for high-risk pregnancies.